Get the gamer in your life one of these great controllers for Christmas! In this edition of Modojo's Holiday Gift Ideas, we'll be looking at Bluetooth game controllers. More and more iOS games are offering support for external game controllers, and it can really make the experience more enjoyable. However, there are a ton of cheap, poorly made models out there, so you have to be careful when you make your purchase. 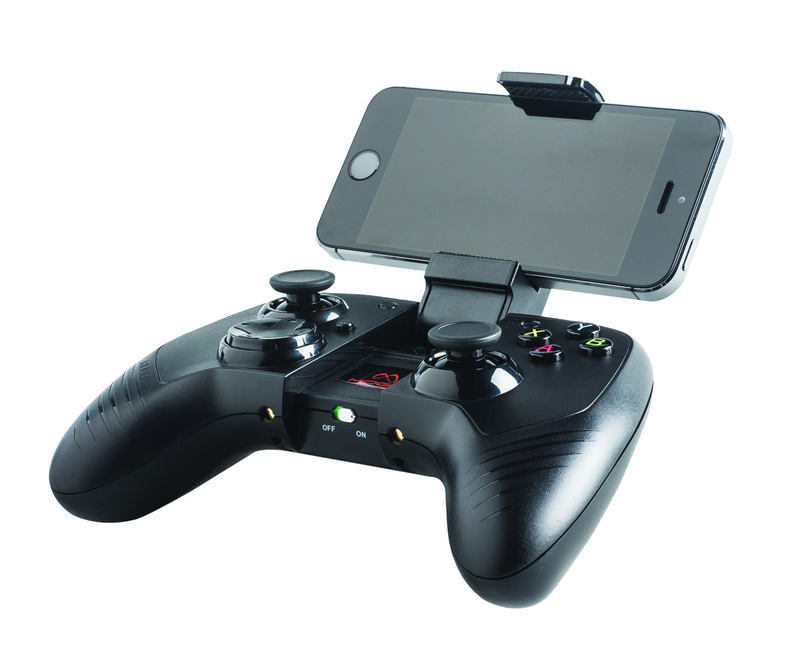 The three controllers on our list are specifically manufactured to support the iPhone, iPod, and iPad, so you know that they'll work through all the action packed moments of your favorite games. 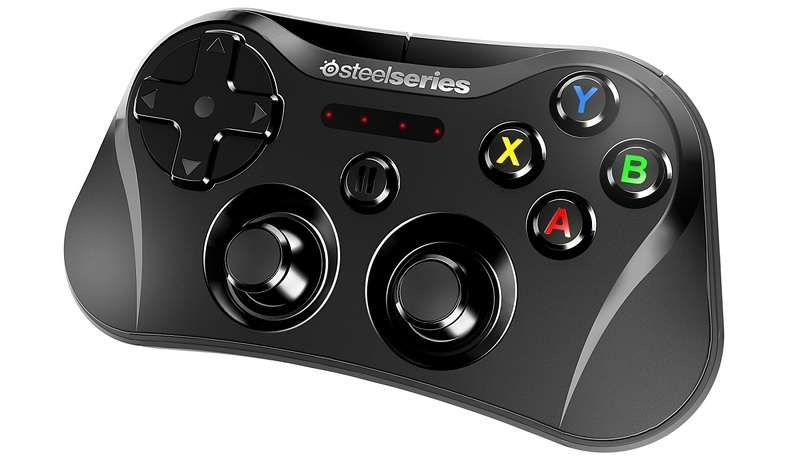 SteelSeries is a quality manufacturer of performance PC peripherals and they've brought their expertise to the world of mobile controllers with their Stratus model. Any gamer that has used a XBox or PlayStation controller will be at home here, as the controller has a similar form factor. Featuring 4 face buttons, 4 shoulder buttons, 2 analog sticks, and a D-pad, you'll never have to worry about running out of buttons. 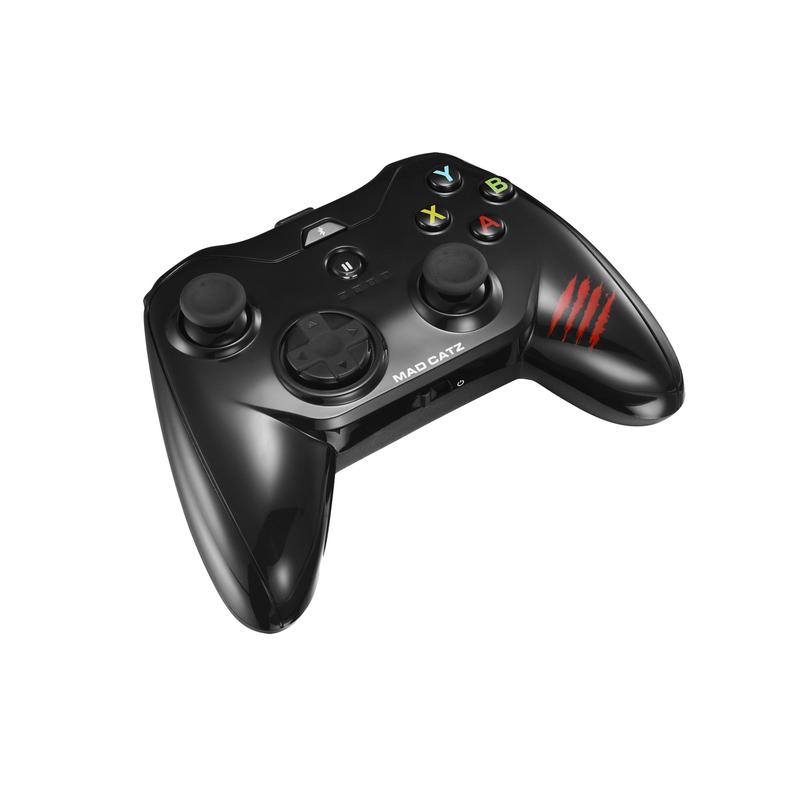 If you're looking for something a little smaller, the Mad Catz Micro C.T.R.L.i may be up your alley. Heavily based on the Xbox 360 controller, it features a smartphone clip to hold your phone securely while you play on the go. Although it doesn't have quite the build quality of the SteelSeries, the lower price somewhat makes up for that. MOGA was one of the first manufacturer of premium controllers for mobile phones. They continue their line with the made-for-iOS MOGA REBEL. Again, this controller is based on the venerable XBox 360 controller. 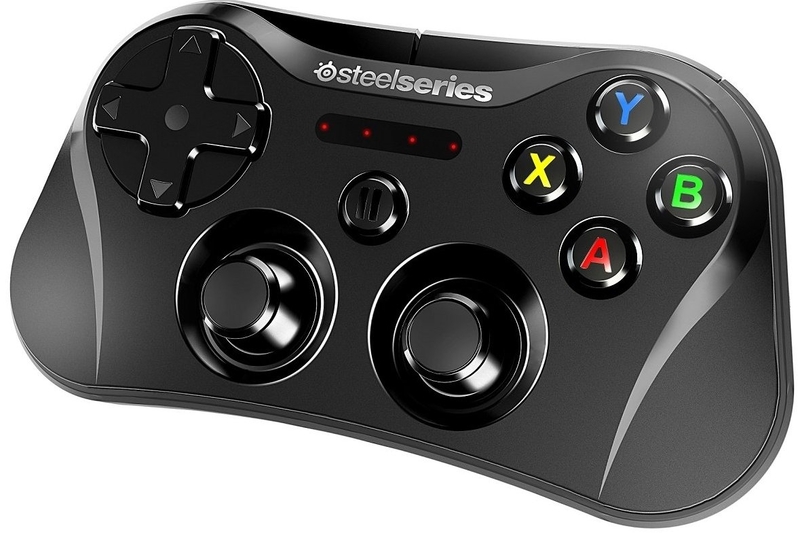 However, MOGA has a ton of experience building mobile controllers and it shows in this outstanding device, which has excellent build quality and a locking system for keep your phone secure while you game-on-the-go.